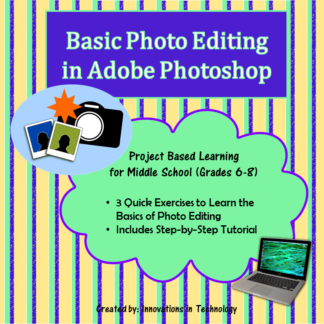 View cart “Basic Video Editing in Adobe Premiere Pro” has been added to your cart. 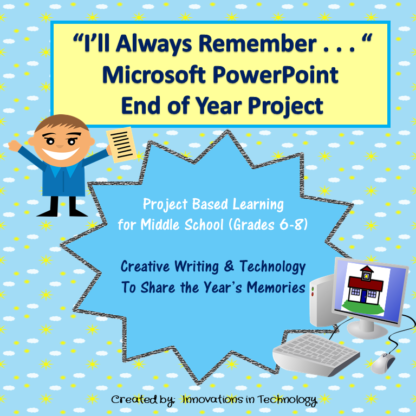 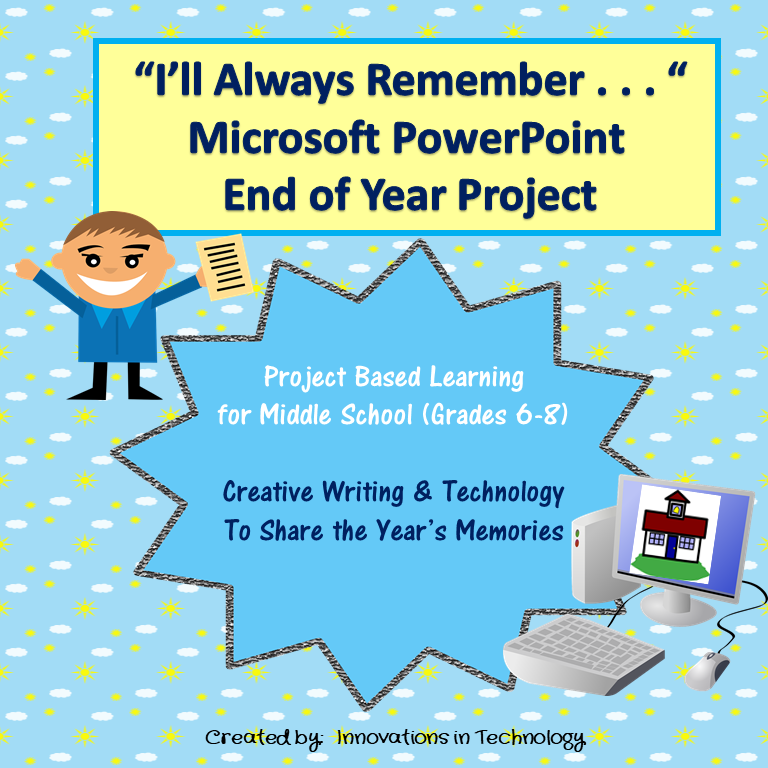 “I’ll Always Remember” PowerPoint end-of-the-year project gives students an opportunity to creatively express their memories from each of their classes for the year. In this project, they combine pictures with a short paragraph about a specific memory they will “always remember” from each of their classes. 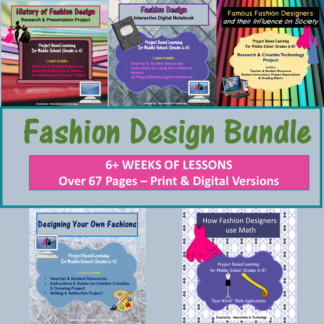 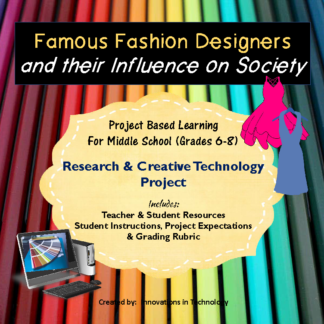 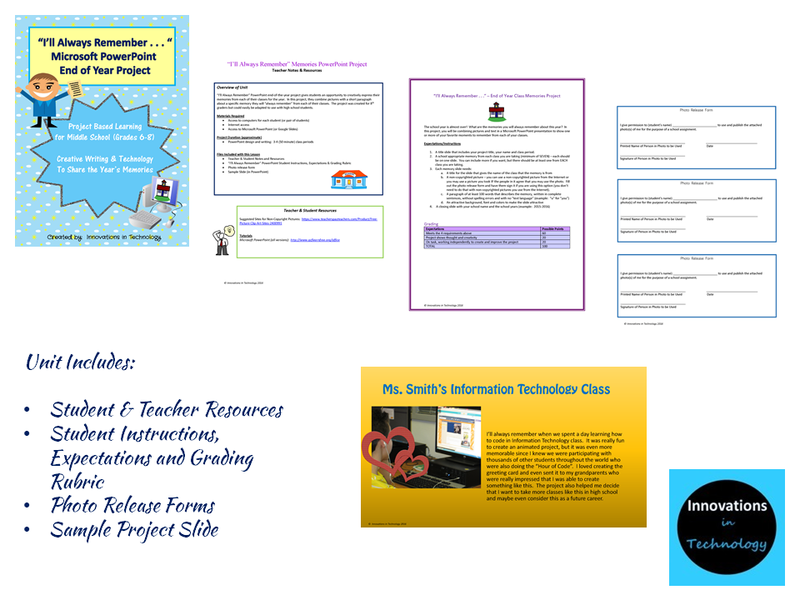 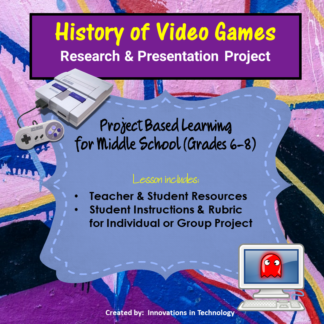 The project was created for 8th graders but could easily be adapted to use with high school students.